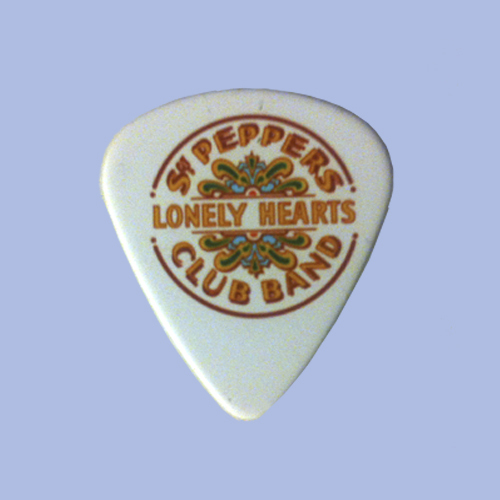 The Go-Go’s, Charlotte Caffey Signature Pick. 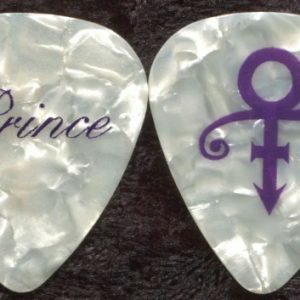 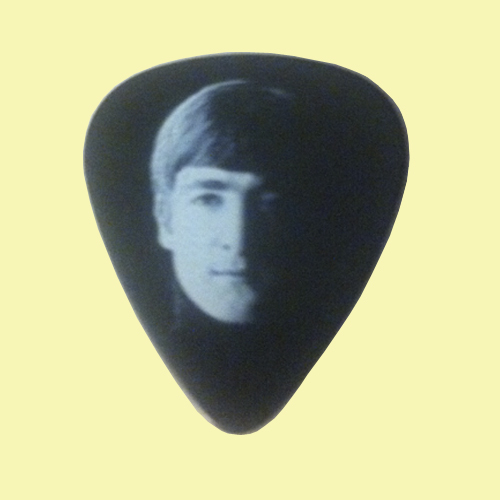 Authentic concert tour guitar pick. 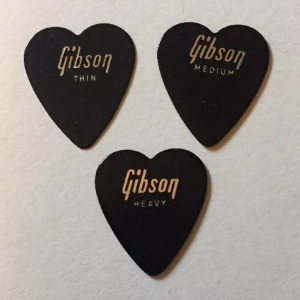 Great gift for The Go-Gos fan.